RCP project managed the Auckland Airport Retail Redevelopment at “The District”. 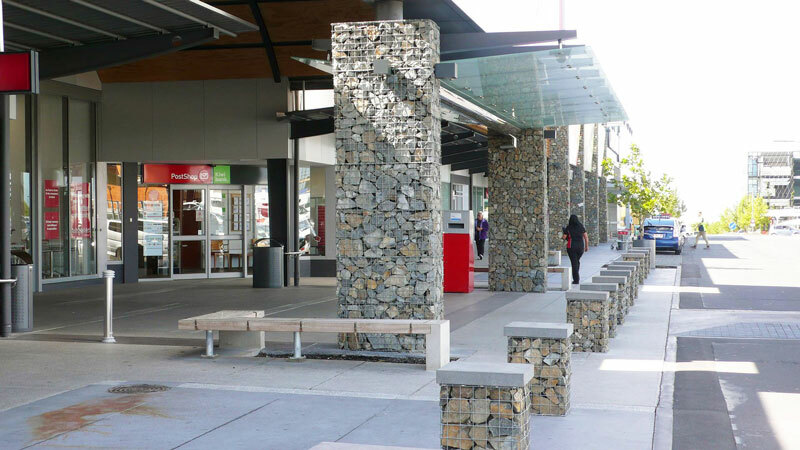 The project involved an extensive upgrade to the retail precinct accommodating a Countdown supermarket, The Warehouse, fast food tenancies and other retail land uses. 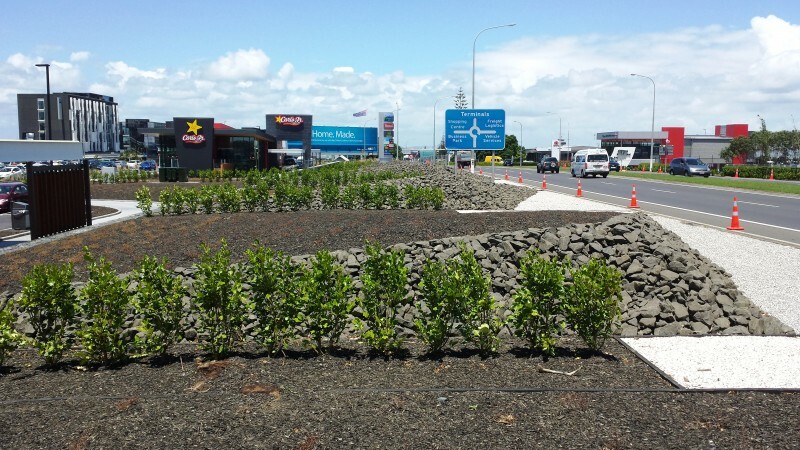 The project also included landscaping upgrades, a car-parking upgrade and extension, modernisation of retail frontages, new and upgraded signage and the addition of retail tenancies. The complex construction phase of this project was managed within a fully operational retail centre. 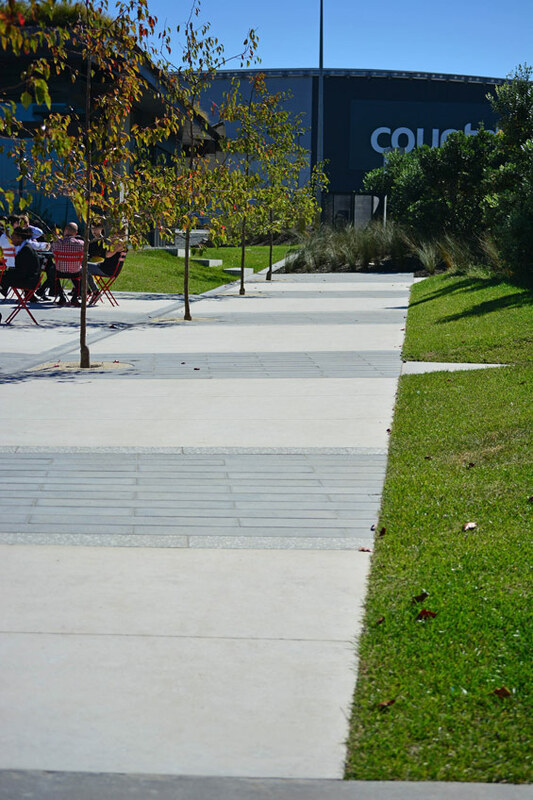 Regular tenant communications, concise forward planning and detailed programming were some of the many tools utilised in this challenging precinct upgrade. RCP also effectively acted in a stakeholder management role with both tenants and the Client to successfully deliver this project.